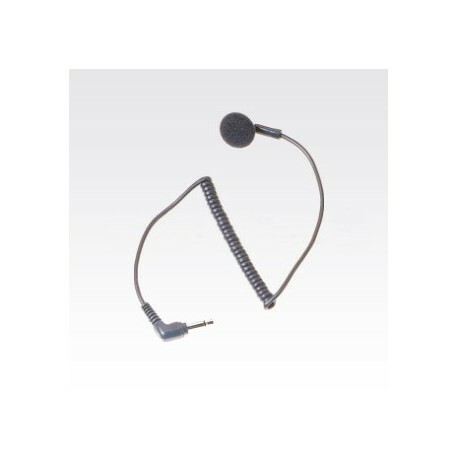 An earphone jack located on the head of the remote speaker microphone allows the user to receive audio when using this earpiece. 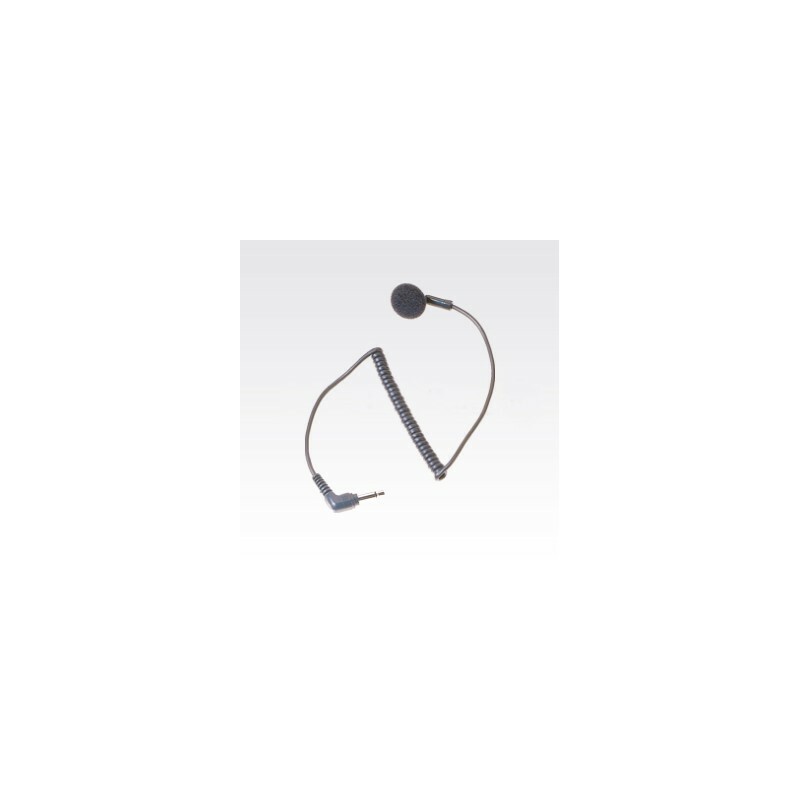 An earphone jack located on the head of the remote speaker microphone allows the user to receive audio when using this earpiece. 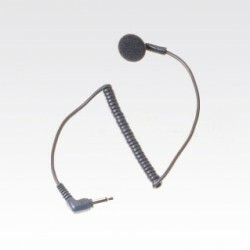 The covered earbud solution is a simple way to discreetly receive radio communications. It comes with a coiled cord.